This video, released back in 2011, showcases two writers from IRAK crew – Earsnot & Nemel. 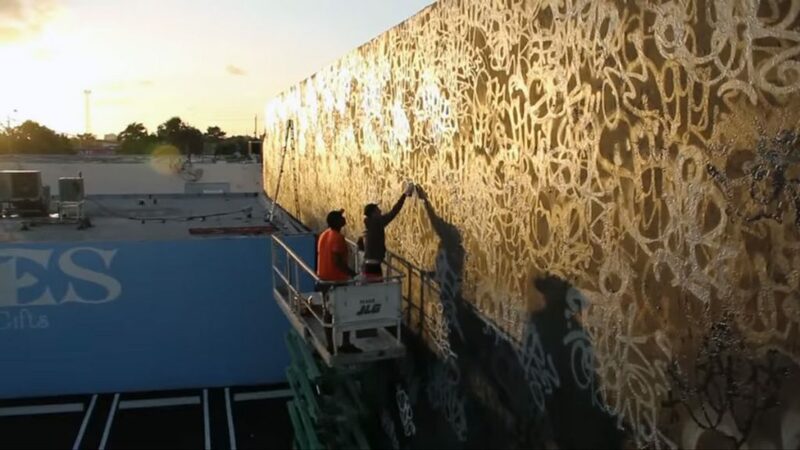 The two writers have a great handstyle, and the video features them covering a huge wall in tags while commenting on their views on handstyles and graffiti lifestyle. Nemel unfortunately passed away not long ago, so it seems fitting to showcase his style on the Handstyler website. His style is condensed, original & executed well. Earsnot also delivers a great handstyle, and together they work their magic on the huge wall. With quotes like “If you don’t know how to tag, you’re worthless”, and “The fundamental of life – learning how to write your name & not having a chicken scratch signature”, you know these guys take the art of tagging seriously. Check the video below, and find past HCTN episodes here.